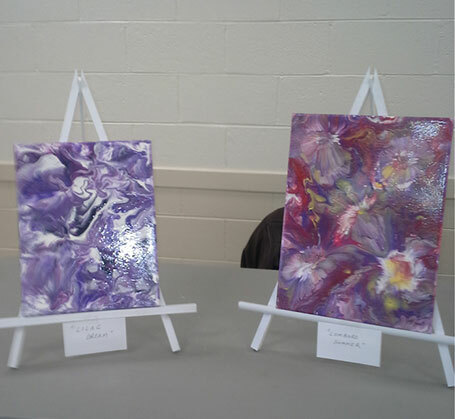 On behalf of the club member Randy LaVeau is donating two pieces of his art work to the Chamber of Commerce for its Silent Auction at this year's Lilac Ball. There is a lot of work that goes on behind the scene for our annual lilac sale. To get the best quality lilacs we work with a nursery in Minnesota that supplies us with bare root plants. This year members pruned and potted 450 lilac cultivars in five gallon pots early one chilly spring day so that they would be ready in time for the May sale. With the help of the Lombard Park District staff we were able to finish our work and go out for a bite to eat. 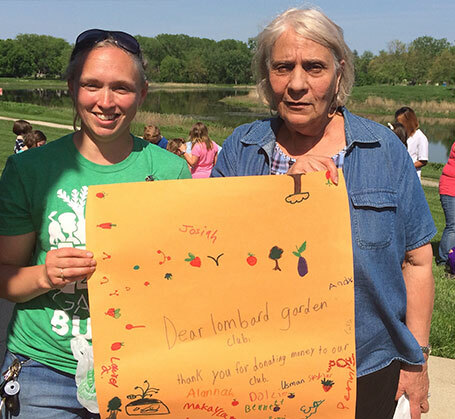 Students at Park View Elementary School under the leadership of the GardenWorks Project received financial support from the Lombard Garden Club. Residents of Lombard in the Jura in France enjoy the lilacs they received from the Lombard Garden Club in 2011. One hundred years earlier Colonel William R. Plum brought two French lilacs to Lombard, IL, the beginning of Lilacia Park. 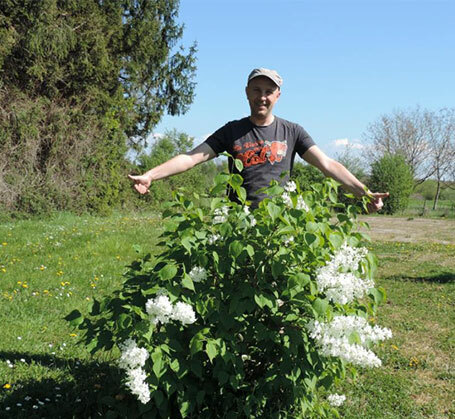 Pictured with one of the lilacs is Bertrand Forget, a teacher in Lombard in the Jura in France, who initiated the request to the Village of Lombard, Il. 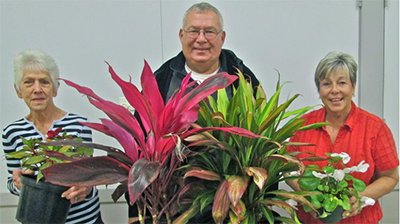 The Garden Clubs of Illinois (CGI) is the state wide organization of garden clubs with over 166 clubs participating. It recognizes accomplishments of clubs that meet standards set by the state organization. GCI provides educational opportunities to club members on the environment, gardening, landscape design and flower shows. They sponsor advocacy projects such as Pathways for Pollinators and Milkweed for Monarchs. among others. 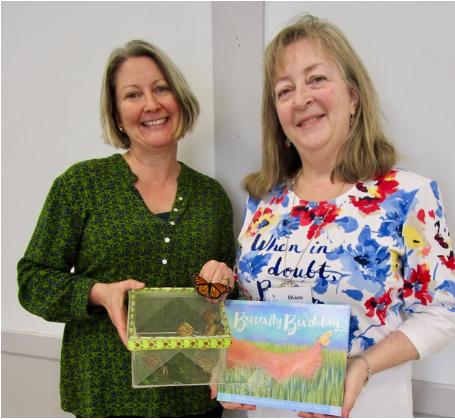 Diane Johnson, Membership co-chairman looks through the book "Butterfly Birthday" with the author, Lori Stratlow Harris. Lori Stratlow Harris from Salt Creek Butterfly Farm presented a program at the Lombard Garden Club about Illinois Butterflies. She has written a children's book titled, "Butterfly Birthday,” about the life cycle of a Monarch. Copies can be purchased by going to the website: saltcreekbutterflyfarm.com. Fall in love with monarchs all over again while watching their miraculous migration unfold, interwoven with the story of Fred Urquhart, a boy fascinated by butterflies who grew up to become a world class butterfly sleuth. Flight of the Butterflies weaves science, nature and an old fashioned story of perseverance into a captivating tale. 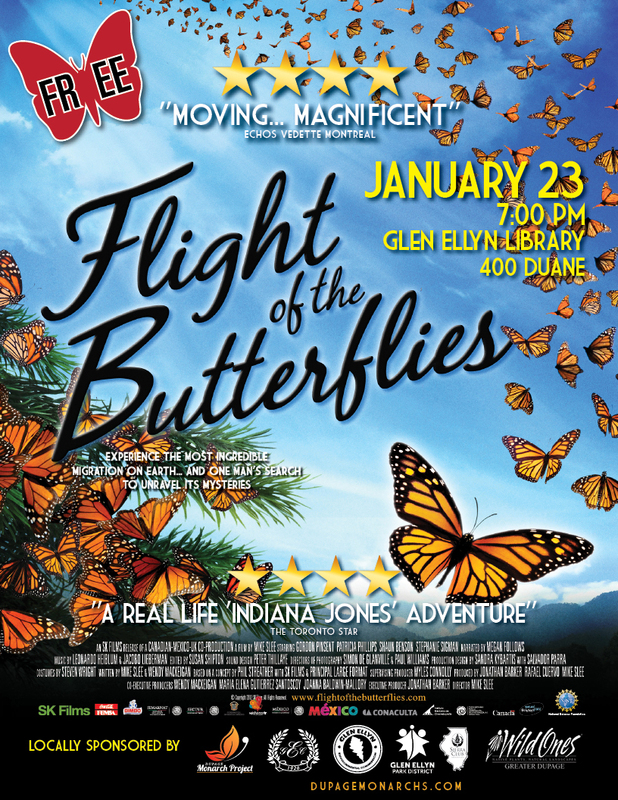 The Lombard Garden Club is proud to co-sponsor a free viewing of Flight of the Butterflies along with the DuPage monarch Project, Elmhurst Garden Club, Glen Ellyn Environmental Commission, Glen Ellyn Park District, Sierra Club River Prairie Group and Wild Ones Greater DuPage Chapter. Reserve your seat throughEventBrite. DuPage Monarch Project is anticipating a good turn out for this film. Friday, December 16, the Lombard Garden Club met at the Westin Hotel to celebrate their final tribute to the 90 years they have been a helpful, active Lombard organization. President Cindy Ward announced that the club had awarded the Beautiful Front Yard Award to 67 homeowners in Lombard from May to September. There have been featured displays of Lombard Garden Club History at the Lombard Public Library and the garden club won a blue ribbon for their float in the Lilac Parade! We finish 2016 with 72 active members. The club has plans and projects that will benefit the town of Lombard in the months to come. 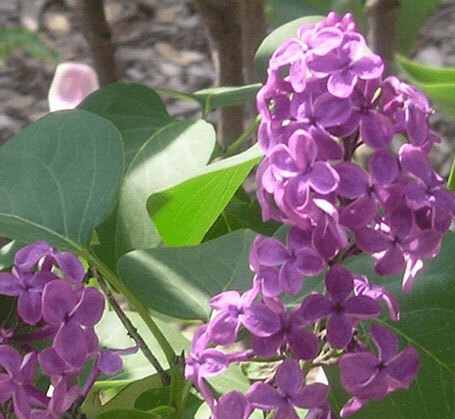 Watch for the annual Lilac Bush Sale in May. Treating water as a precious resource that is not to be wasted was the subject of the January 22 Lombard Garden Club meeting/ Denise Sandoval from the Conservation Foundation presented ideas to the group on managing and controlling our water use. Members and guests had all their questions answered and Sandoval gave useful gardening techniques to conserve water use. 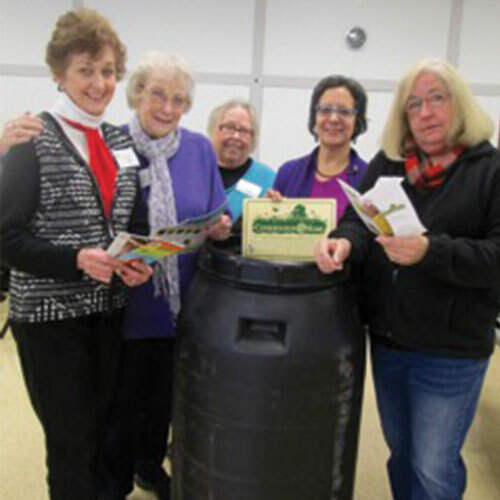 Checking out the rain barrel that the speaker brought to illustrate the use of rain barrels in gardening, left to right are Lorraine Gluth, Marge Neeley, club treasurer Nancy Faragoi, Sandoval and club president, Barbara Johnson. As a result of efforts by our Conservation Committee the Lombard Park District is formulating plans to certify Monarch Waystations in 13 parks throughout Lombard. Unique signage will be posted at each of these sites stating that this project is a cooperation between the Lombard Garden Club and the Lombard Park District. 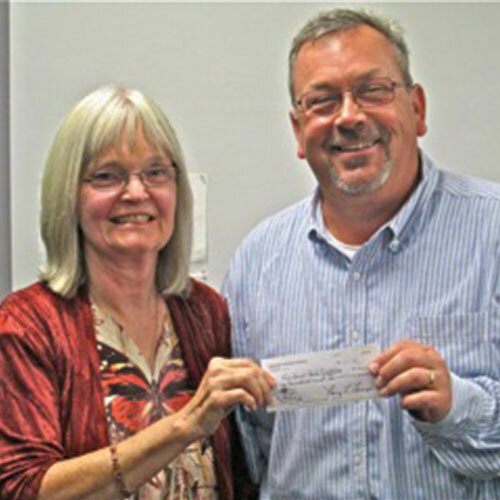 On Tuesday, September 22 at the park district board meeting Lombard Garden Club Conservation and Environment Co-Chairman, Karen Brittain presented the a garden club donation of $300 to the Lombard Park District Commissioner Greg Ludwig to fund signage and certification for this project. 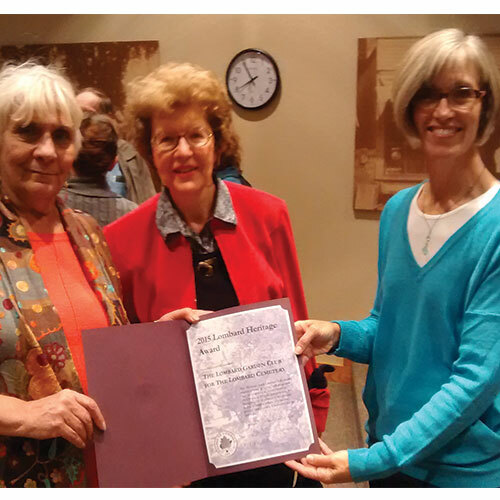 For its participation in the restoration of the Lombard Cemetery the Lombard Garden Club recently received the William J Mueller Lombard Heritage Award from the Historic Commission. This award is given to those that demonstrate a commitment to excellence in historic preservation. 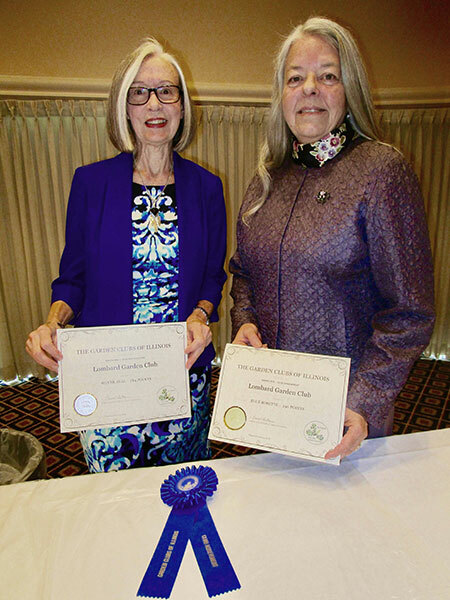 Pat Poskocil and Marge Neely, garden club members also active in historic preservation, were involved in the inception of the project in 2007 and championed the participation of the garden club.